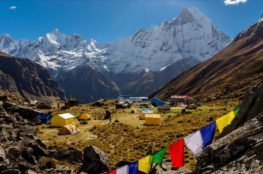 A classic trek that reveals a colorful side to adventurers, prepare to be in awe as you journey to a 12-day trek to the magical land of Langtang valley located north of the Kathmandu Valley. 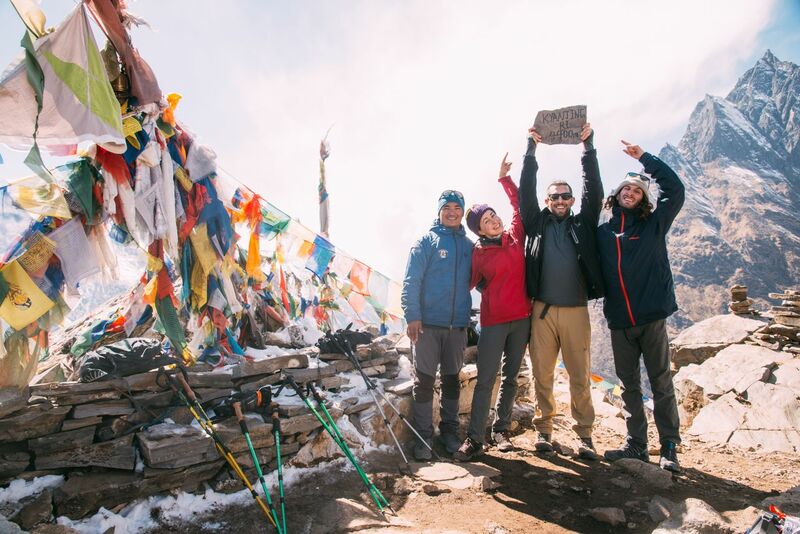 Starting from the stone paved path of the tiny villages in the lower region surrounded by the viridian forest Kyanjin Gompa to climbing Tserko Ri which is an excellent place to view the sunrise hit the Langtang Range, the landscapes keeps you at bay with its natural beauty. 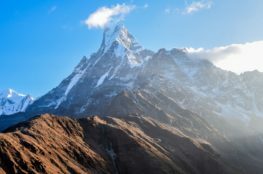 Langtang also proudly represents home to thousands of both flora and fauna (both brids and animals), having a sub-tropical climate surrounded by lush rivers, glaciers and thick green forest hills in its very own National Park. 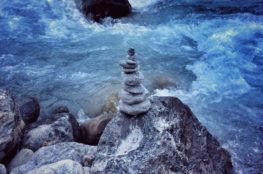 Culturally rich and diverse, Langtang is a small heaven in Earth that welcomes you with its grandiose natural attributes and if you’re energetic enough you can even raft in the Sun Koshi or Trishuli River that flows east and west to the valley. Drive from Kathmandu to Syabrubeshi. Trek from Shabrubeshi to Lama Hotel. Trek from Lama Hotel to Langtang Valley. Trek from Langtang Valley to Kyanjin Gompa. Explore around Kyanjin Gompa and climb to Tsherko Ri. Trek back from Kyanjin Gompa to Ghoda Tabela. Trek back from Kyanjin Ghoda Tabela to Shabrubeshi. Drive back to Kathmandu from Syabrubeshi through the same previous road.